Do you ever take time to think about your achievements? I don’t need to remind you that life is moving very fast these days. Phone calls, email, deadlines, client appointments, children’s schedules, and numerous responsibilities are part of every day. Congratulations. 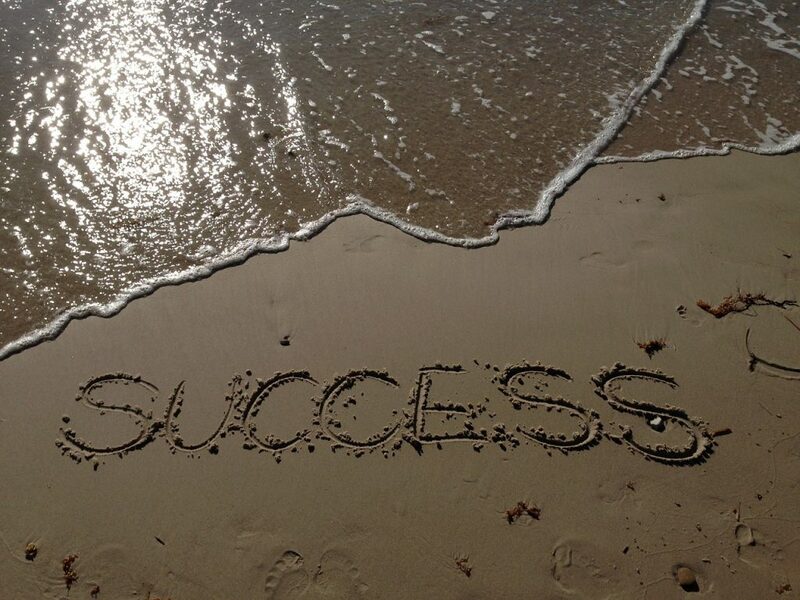 In the middle of all that activity, you have managed to achieve success! People have been helped. Projects are finished. New ideas have been generated and innovation applied to your business and your life. My father once told me, “Take a little time each day to think about what you have accomplished.” I think he said this because when we reflect on the progress we have already made, it builds our confidence and gives us fuel for future endeavors. So when you are reflecting on your day, celebrate the small successes as well as the big ones. I want to encourage you to write down your accomplishments in a journal every day. I believe you will see a significant difference in your energy levels and you will find inspiration for the future. Note to Women: There is a place in the paperback journal I developed called The Queen’s Journal: Inspiration for Action to record your accomplishments for the day.